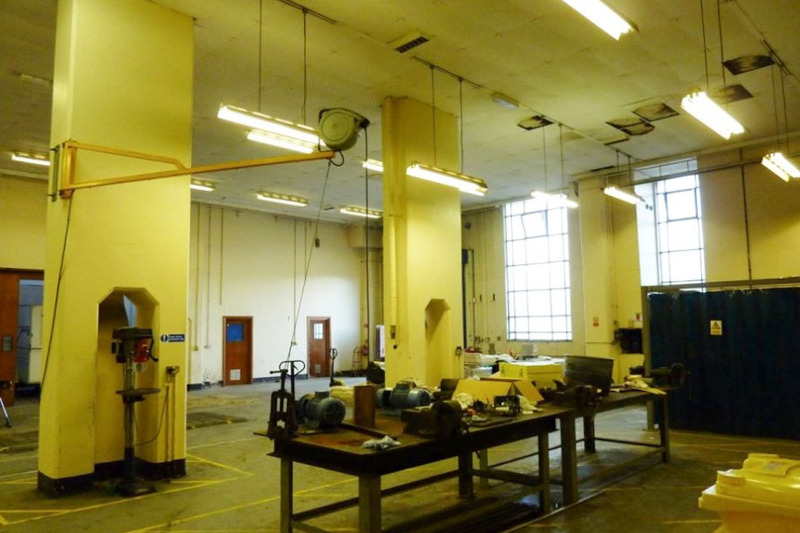 Empty university buildings, including hospital, labs, lecture halls, exteriors. 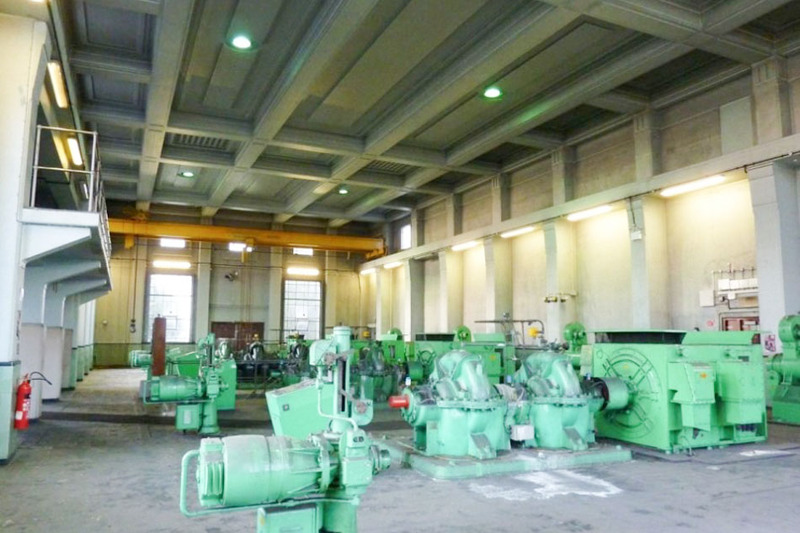 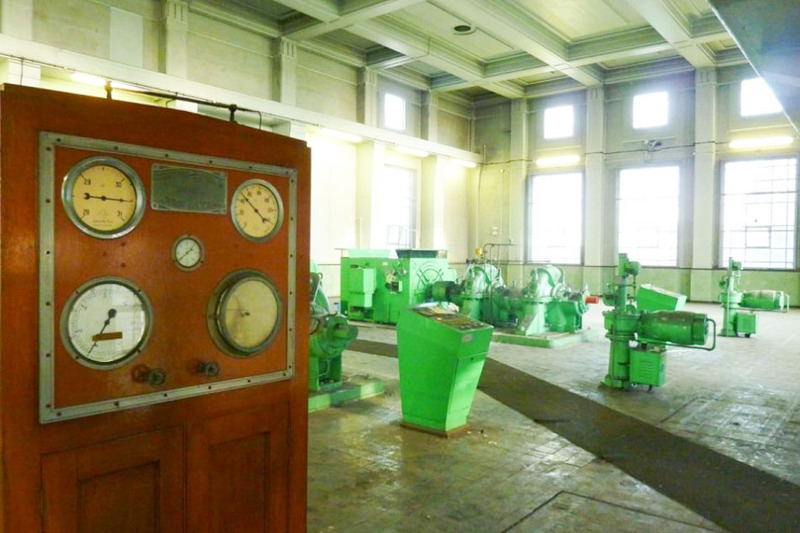 Former pumping station in Art Deco building. 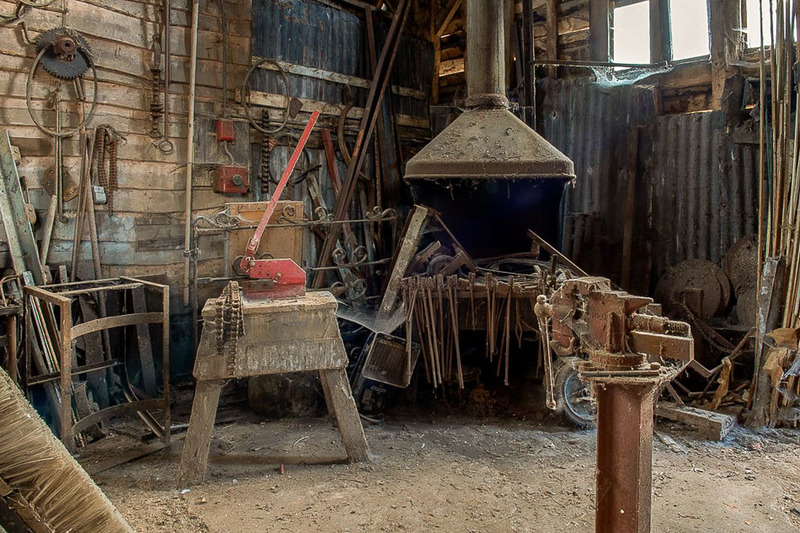 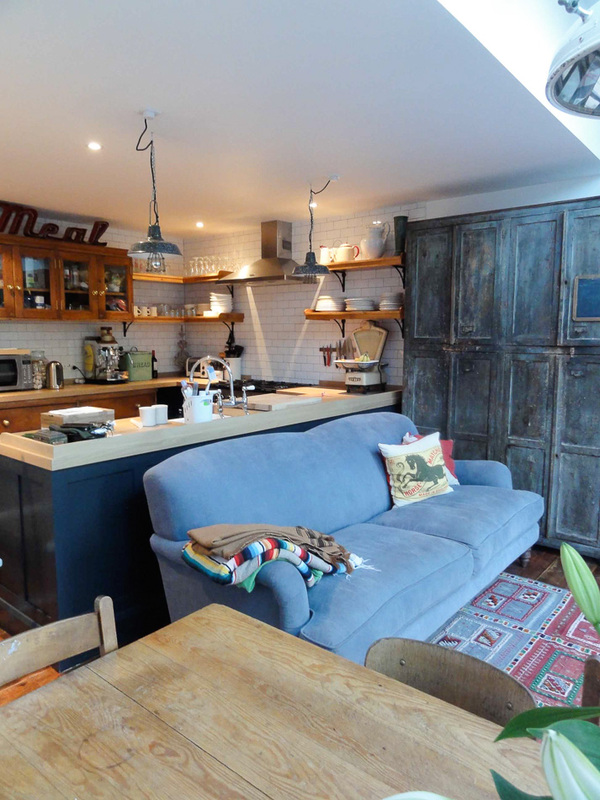 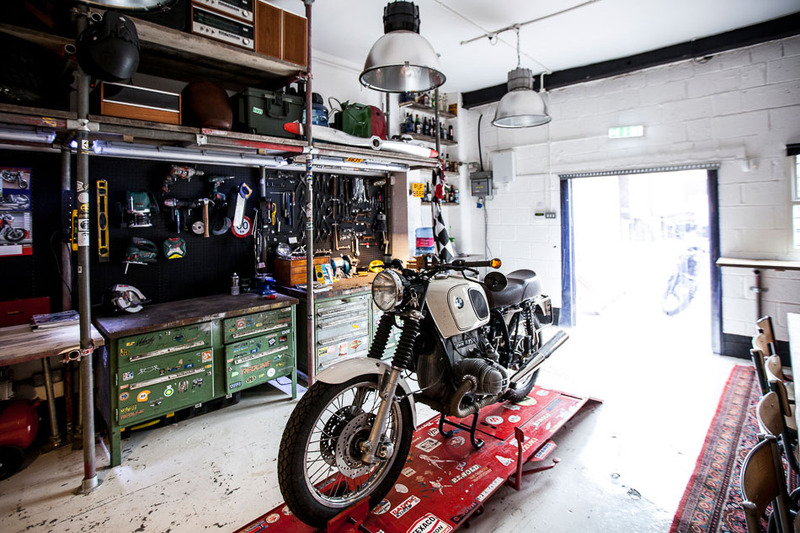 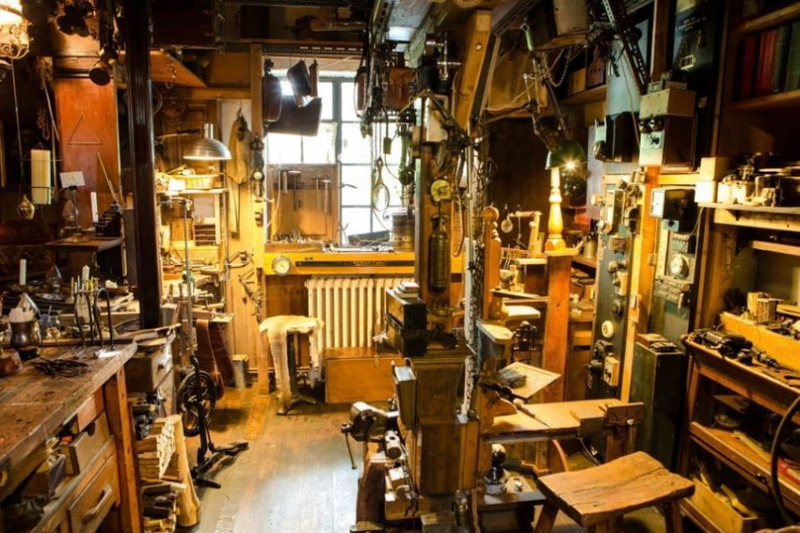 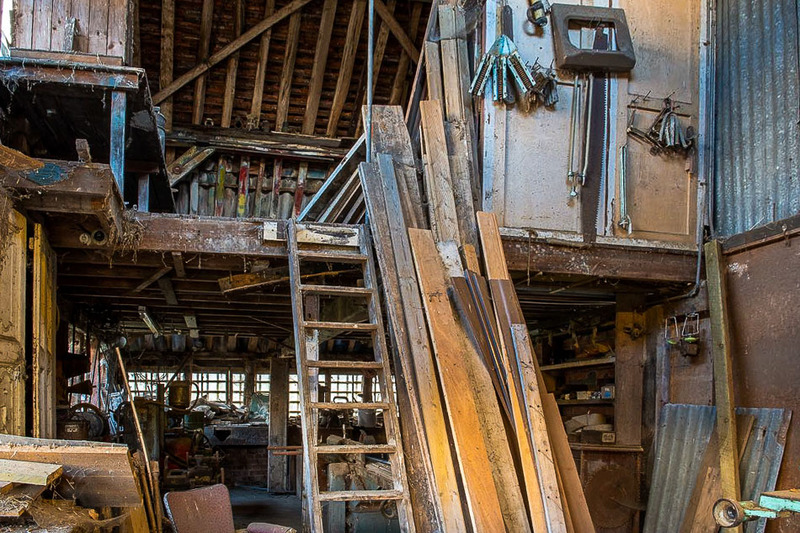 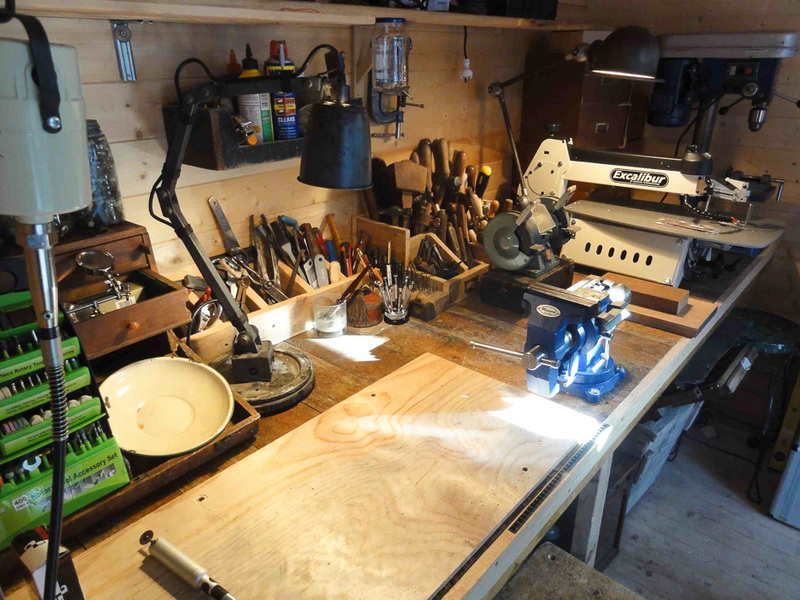 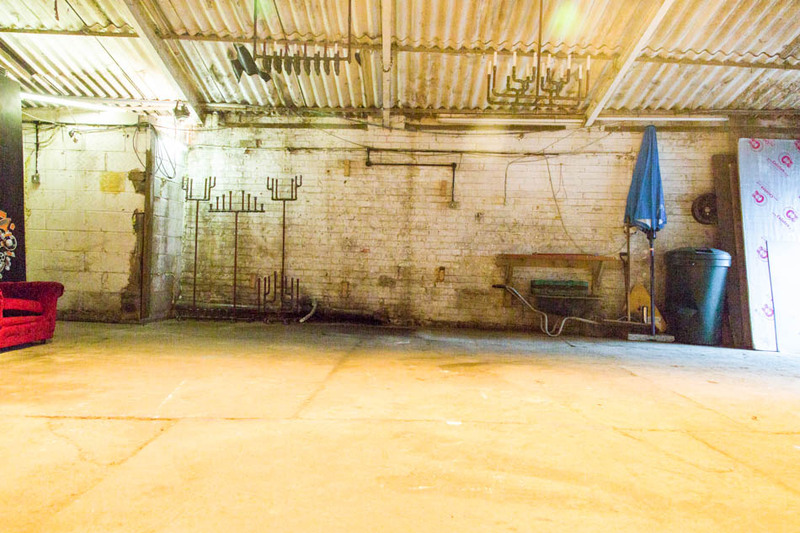 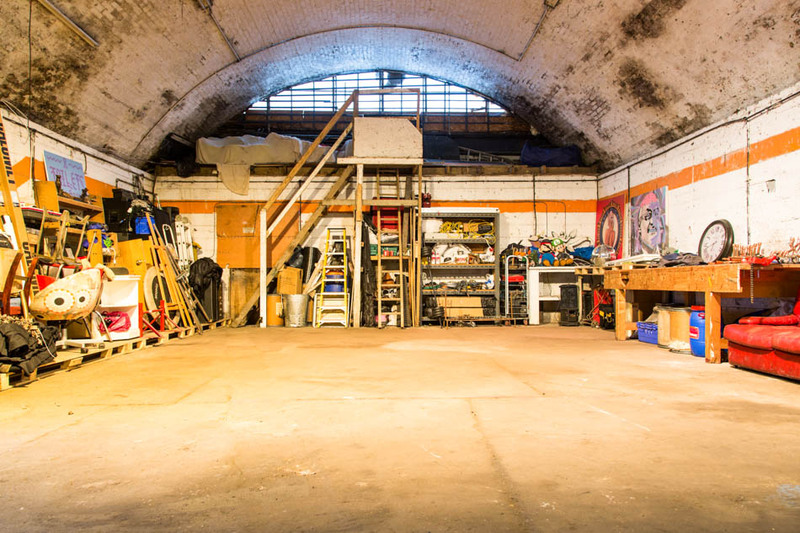 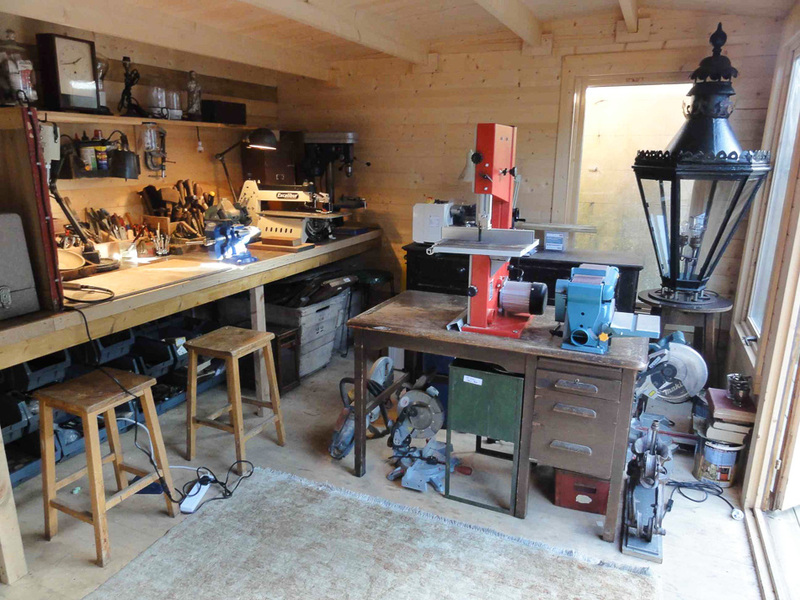 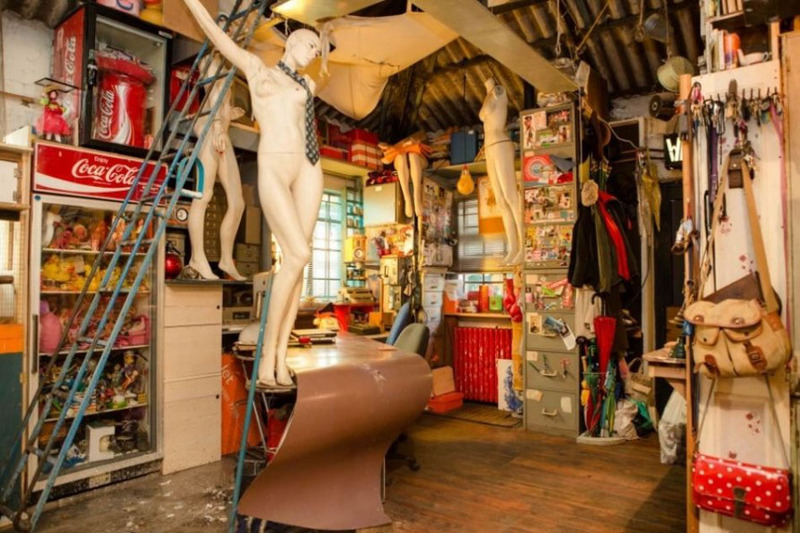 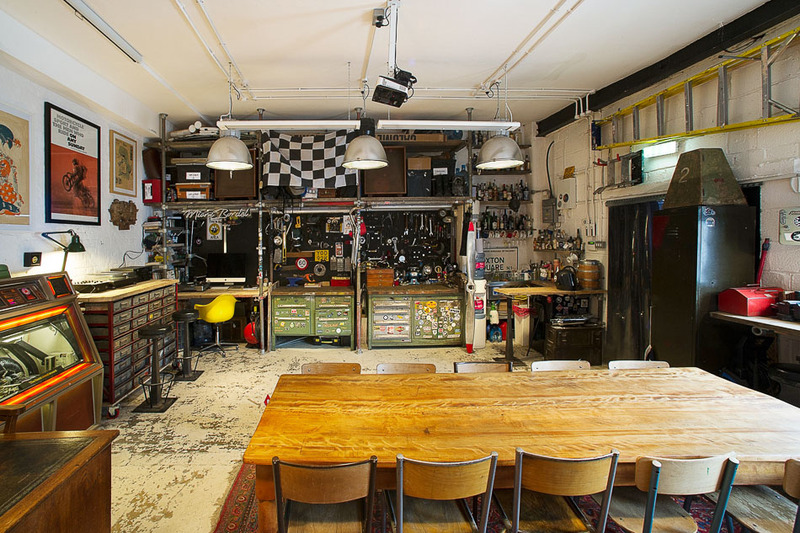 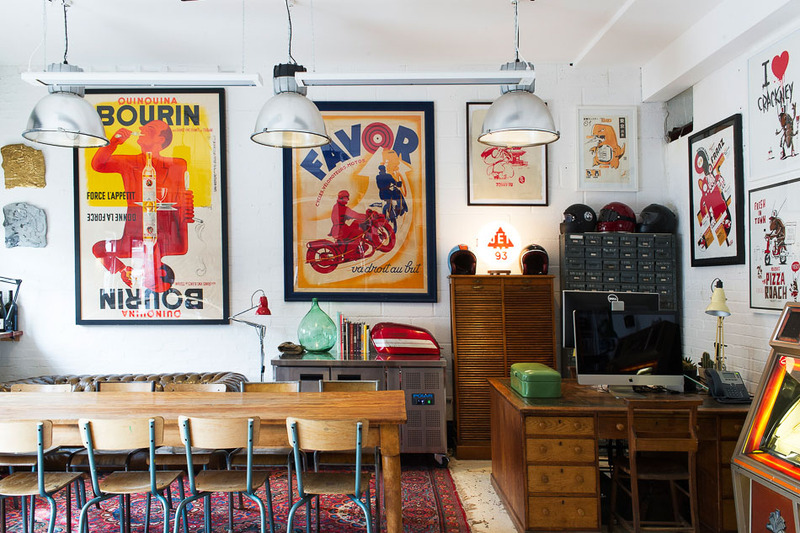 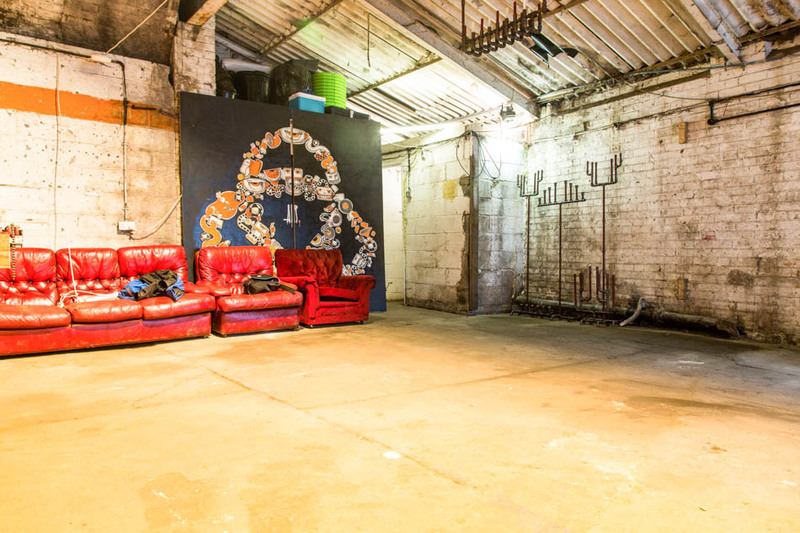 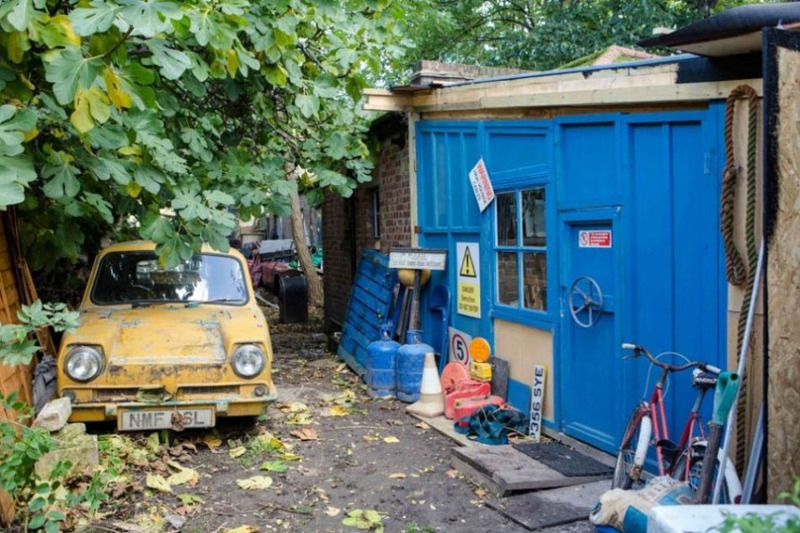 Wonderfully eccentric workshops and living space. 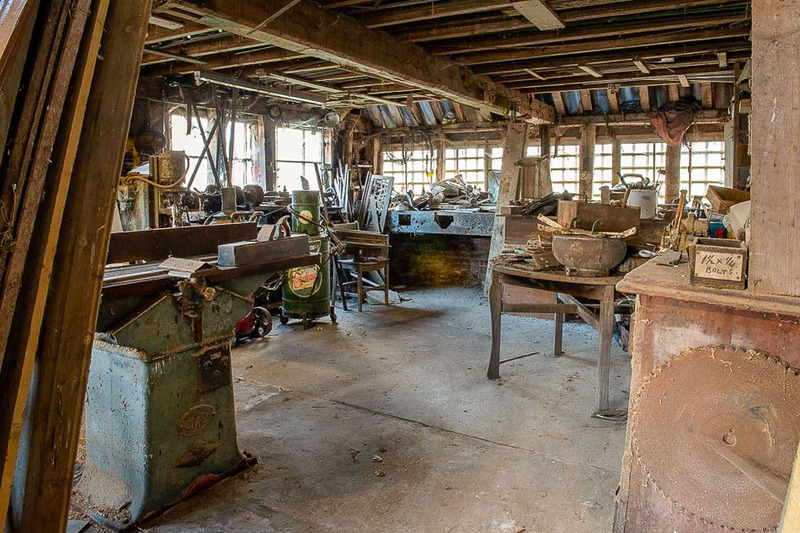 Large farmyard with various outbuildings.